Fall is in the air. It’s time to start planning your autumn adventures for the next few months. 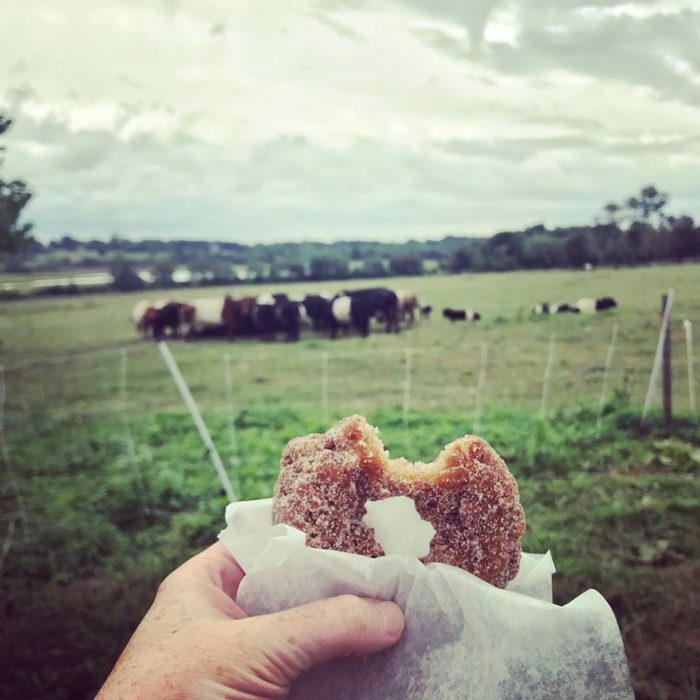 At the top of the list should be getting your apple cider donut fix. You know you’ve been craving this seasonal Rhode Island favorite since last year, so we’ve made it easy for you. 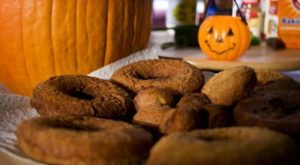 Head out to one or all of these places for the sugary sweet donuts that are full of fall flavor. This long-standing farm has been in operation since 1899. 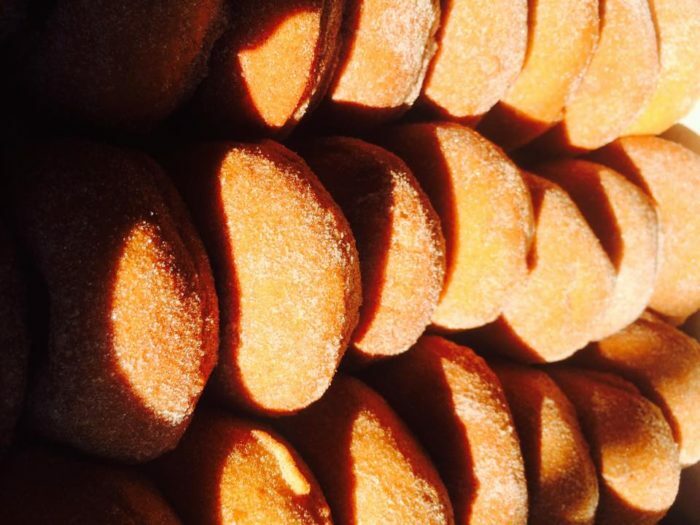 Quench your fall cravings with cider and donuts at this historic spot. For something extra sweet try a delicious candied apple. 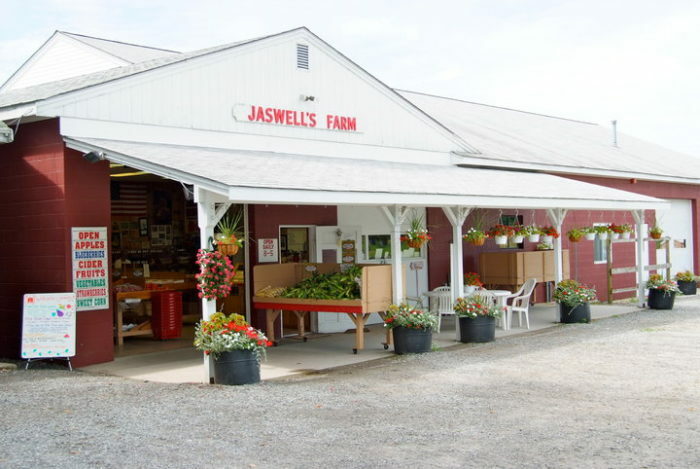 Pick up fresh produce, baked goods, jellies, cheese, honey, and much more at the farmstand and bakery. 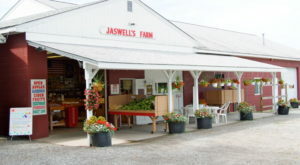 Stop by Jaswell's Farm at 50 Swan Rd., Smithfield, RI 02917. Get 'em while they're hot. 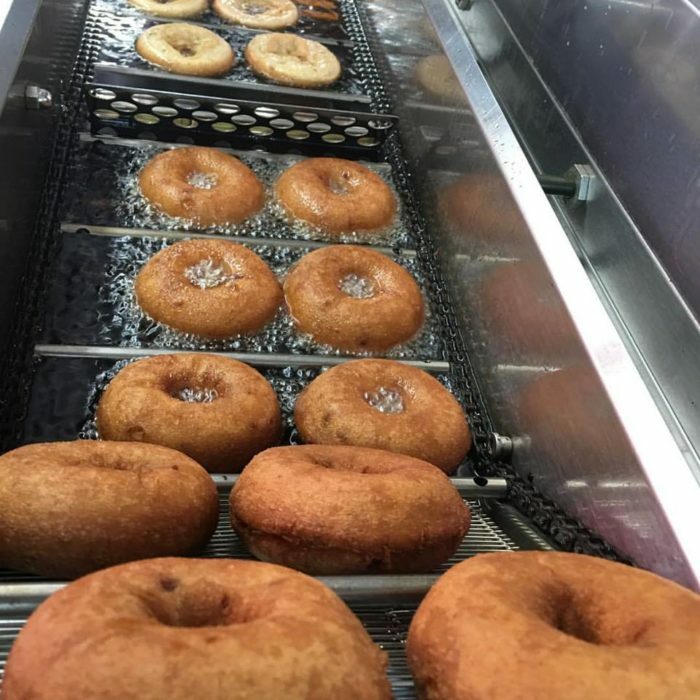 Appleland Orchard offers up award-winning natural apple cider and hot cider donuts all season long. 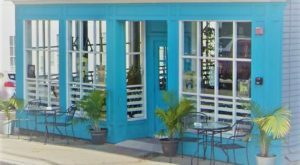 You won't be able to leave the farmstand and bakery without snatching up some decadent fudge, fresh baked pies, caramel apples, and more. Visit the orchard at 135 Smith Ave., Greenville, RI 02828. 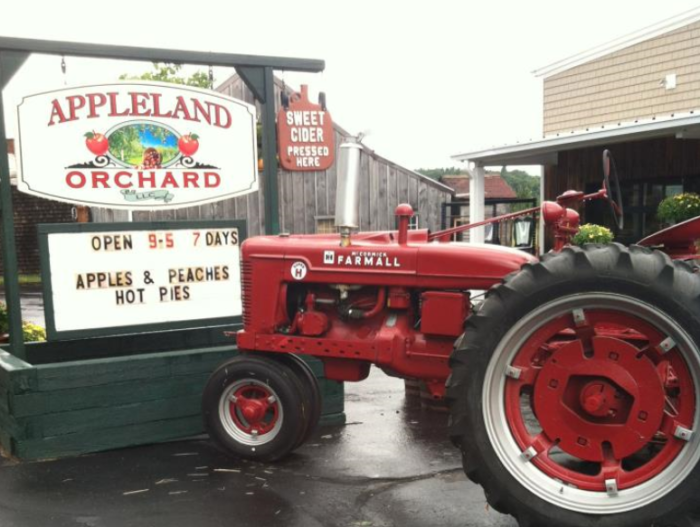 Enjoy a delctable selection of fresh baked pies and pastries at Pippin Orchards. 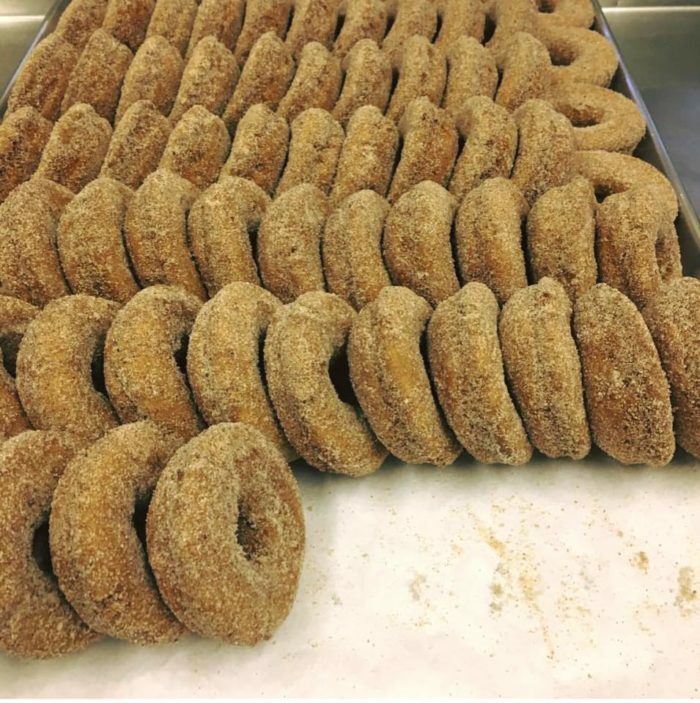 But the star of the show is the apple cider donuts which are a sugary bite of perfection. 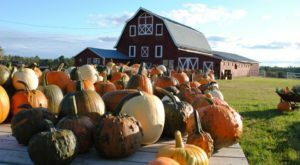 While you visit, pick your own apples or browse the other local products like maple syrup, honey, and cider. Pick up a fall pumpkin too, they come in all shapes and sizes. 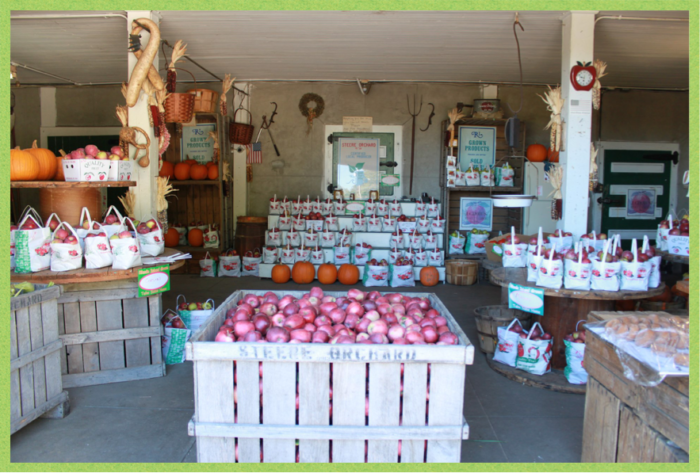 Visit Pippin Orchards at 751 Pippin Orchard Rd., Cranston, RI 02921. 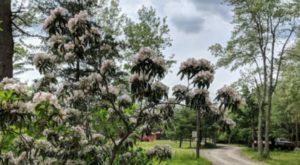 Steere Orchard is one of the largest orchards in Rhode Island. 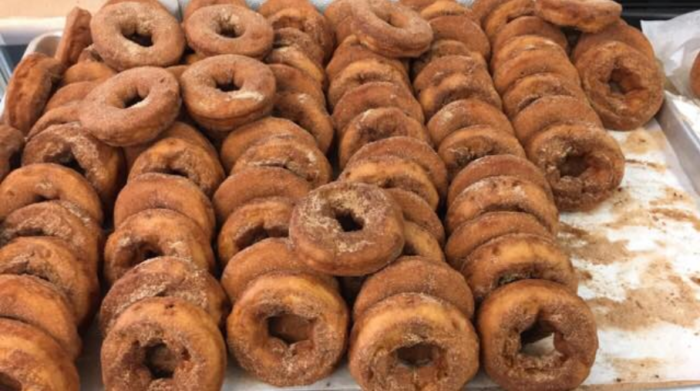 Established in 1930, this spot is a fantastic place to get your apple cider donut fix. We bet you can't eat just one, so bring your appetite. 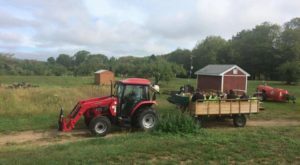 Enjoy a hayride to get you in the mood for autumn and browse the farmstand too. Visit the orchard at 150 Austin Ave., Greenville, RI 02828 . 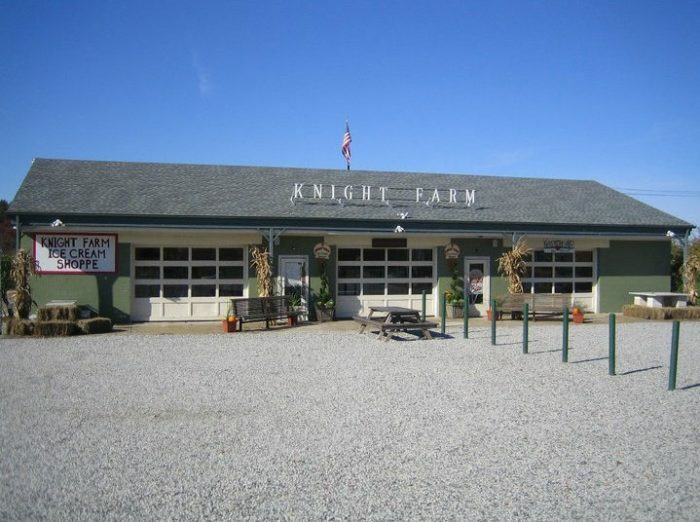 There's plenty of fall fun and treats to be had at Knight Farm. 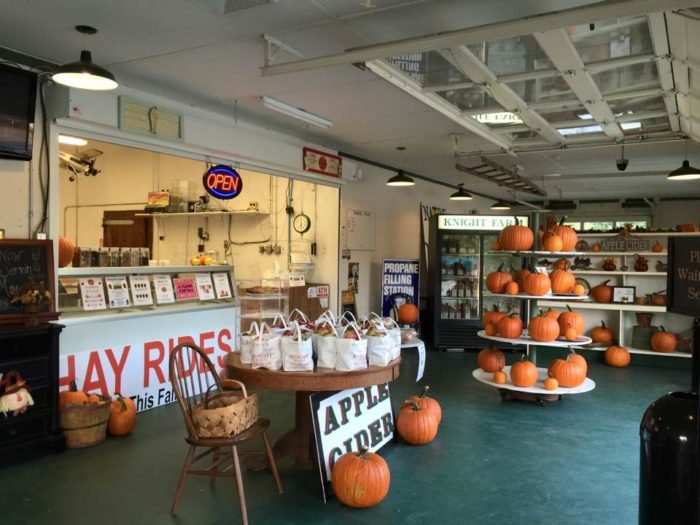 Start your visit off with a hayride then pick some apples. Save the best for last with a tasty hot apple cider donut. Stock up on cider and pumpkins to make your harvest season complete. 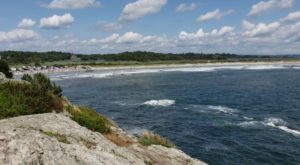 Find the farm at 1 Snake Hill Rd., North Scituate, RI. 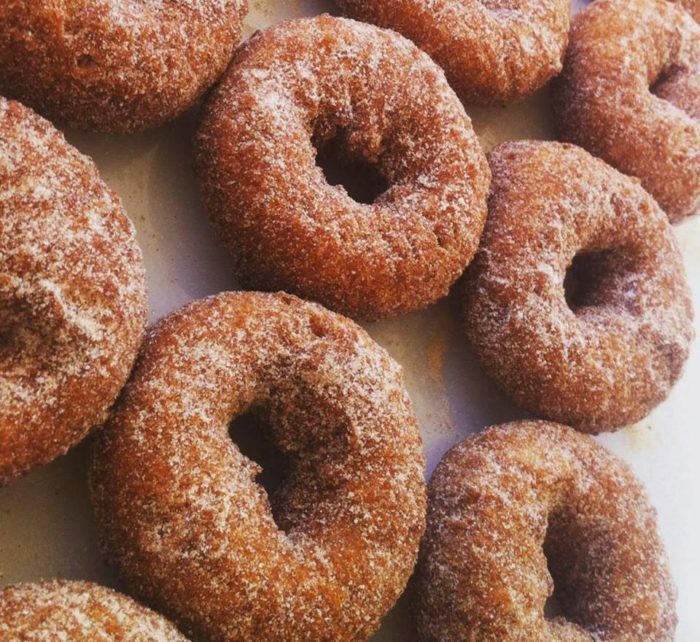 Are you ready to get your apple cider donut fix? 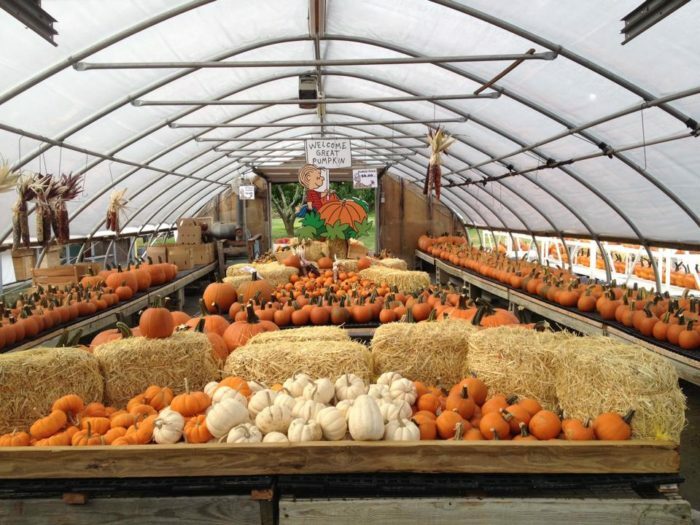 Head out to one of these orchards or farms and enjoy the sweet taste of fall. 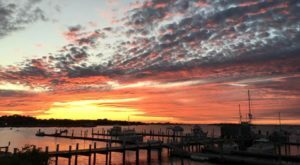 Remember the harvest season is nearing, so get your tickets now for the most popular fall event in Rhode Island.